So, how do you decide which company to partner with? Look for the differentiators. Decide which factors—even beyond the technology itself—will make the jobs of everyone on your team easier, give your community the safety measures it deserves, and give you peace of mind, knowing you made the right pick. That said, here are a few facts about Leonardo's ELSAG ALPR solutions that we believe set us apart from our competitors. If you’d like more information on any of these points, please feel free to contact us at any time. 1. Leonardo doesn't sell your data or share it with anyone. The last thing your agency needs is external scrutiny regarding what happens to the invaluable data you'll collect via your ALPR system. Unlike a competitor, we never sell or share that data with third parties. In fact, if we're ever required to do so by law, we notify our customers first as long as we're permitted to do so. Otherwise, what you do with that data is entirely up to you. 2. Our ALPR products are made in the United States. According to a 2015 Consumer Reports survey, almost 8 in 10 Americans say they would rather buy an American-made product than an imported one. (And more than 60 percent say they'd even pay 10 percent more for it!) Why prefer American-made ALPR products, if you don't already? Manufacturing products in the U.S. guarantees jobs and puts more money back into our economy, and in addition, American-made products are virtually synonymous with quality and craftsmanship. In other words, Leonardo's ESLAG ALPR products are purchases your team can feel good about. 3. Support is available 24/7, 365 days a year. Your support team will love this. 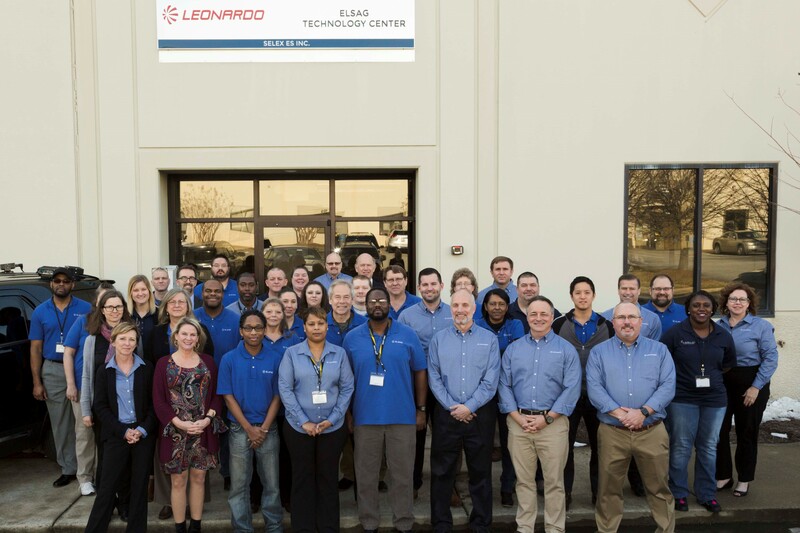 Leonardo's technical support team is always on call, 365 days a year, around the clock—whereas some of our competitors can only be reached during certain hours. And that support starts right away. Not only are we on-site for installation, we won't leave until your ALPR software is up and running and you feel comfortable with it. We'll train your staff so that all users have confidence using the system, and whenever you have an issue, we'll be ready to provide a quick and complete resolution, even if it's on our dime, it's New Year's Eve, and you need assistance stat. 4. We don't settle for status quo. Leonardo isn't a set-it-and-forget-it kind of company. We embrace innovation from anyone with a great idea, fully realizing that our ALPR products won't stand the test of time if we don't keep improving them. That's why if your police chief, your dispatcher, your detective, your crime scene tech—anyone on your team—thinks up a creative new feature, we want to hear about it. We're constantly testing out new ideas and rolling out changes to ensure that our products are fitting your needs. You're putting your lives on the line all the time. The least we can do is give you what you need to make your job easier. 5. Our cloud-based storage Service is a game-changer. In the first half of 2017, the U.S. hit a record high of 791 data breaches, exposing about 12 million records. That's part of the reason why, unlike some of our competitors, we choose not to store your data on our own servers. Instead, you have the option of using your own trusted server or our cloud-based storage service. Called the ELSAG Cloud Storage Solution (ECSS), our CJIS-compliant virtual server is a game-changer for small agencies with limited IT support and budget. It reduces infrastructure costs, while still allowing you to retain complete control of your data. Learn more about the ECSS now. While these aren't the only things that set Leonardo apart, we feel they're important to know when you're making your decision. But the best way to decide? Call and talk to us. Nothing compares to a live conversation where we can address all your questions and chat about your agency's future. Click below to get started.